PRODUCT MINIATURIZATION IS HUGE. THE TREND IS DRIVING PRODUCT INNOVATION. HERE, EMILY WARNER continues her series on THE METHODS OF MINIATURIZATION. 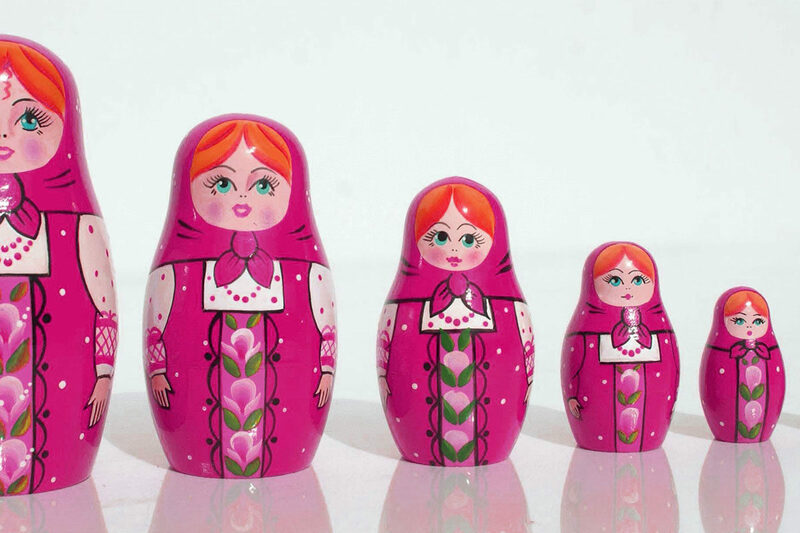 This series is about product miniaturization. 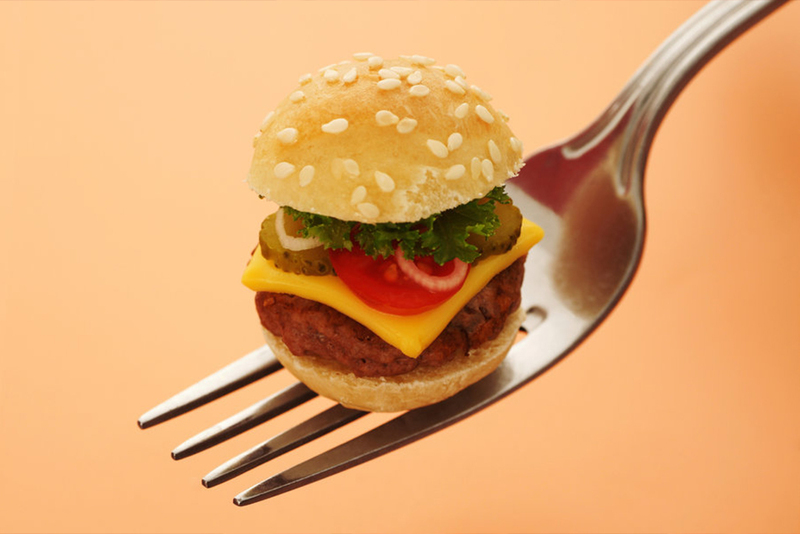 Not surprisingly, miniaturization is the process of taking something and making it smaller. 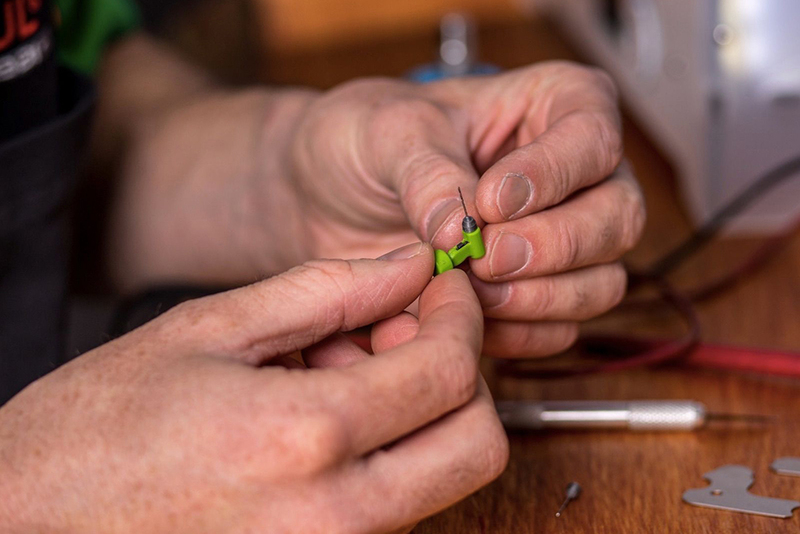 Miniaturization is a dominant force in product development today, and the process is more challenging than simply reducing the dimensions of a product. Part One examined some methods for miniaturization and noteworthy applications in the communications, medical and automotive industries. Miniaturization has a lot of exciting potential, but it is not an approach that fits every need. In Part Two, we’ll examine several issues surrounding the miniaturization of a product. We’ll also explore how user interface needs created by miniaturization are facilitating the development of companion technologies. The buzz about miniaturization is generally positive, with a lot of anticipation surrounding its potential. The excitement may give the impression that miniaturization is a panacea. However, every design choice should be made for valid reasons. Does reducing the size of the product significantly improve its functionality or usability? Does the potential improvement justify the development time, design alterations, and monetary risk inherent with miniaturization? If the answer is “No,” then miniaturization is not the solution. Honestly, who eats a burger with a fork? As discussed in Part One, miniaturization requires a lot more time and effort than you might initially assume. It often requires a major redesign of the original system to incorporate miniaturized components. In some cases, miniaturized components are ground-breaking and relatively untested. Using unverified designs engenders uncertainty, requiring additional time and research to assure successful implementation. Novel approaches carry the added risk that the concept may not be viable and the development effort wasted. Risk and demand are two factors that can impact innovation. If a proposed solution is unproven, it is likely to face significant challenges getting to market. These challenges are even greater if a successful competing solution already exists. This is the case with cancer treatments. Traditionally, cancer is treated with chemotherapy and radiation, but there are many innovative ideas about how to deliver treatment more precisely to limit the physical stress on the patient. One proposed solution is using nanorobots, discussed in Part One, to enter the blood stream and attack a tumor directly. However, using new technology in the medical industry requires significant effort to implement as a standard treatment. The nanorobot treatment must pass standard FDA requirements and additionally it must convince investors and medical practitioners that it is superior to traditional treatments. 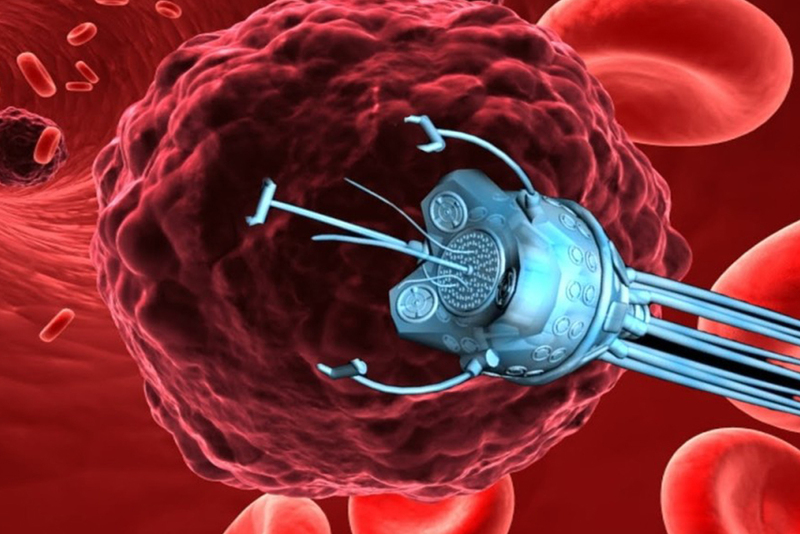 Still in development, cancer-fighting nanorobots would enter the blood stream and attack a tumor directly. All industries innovate, but not all industries innovate at an equal pace. Factors like regulation, techno-social momentum and business cycles can slow some industries’ product cycles and innovation. For example, the industrial machinery industry typically has more expensive products and slower purchasing processes than other industries. Industrial machinery usually has a longer product life cycle which can result in a slower rate of innovation. Conversely, industries like consumer electronics can more readily adopt new and evolving technologies including miniaturization. This industry is generally leaner and can avoid some issues which impede other industries. Lower risk and fewer regulatory requirements help streamline the process, but one of the biggest drivers is demand. In consumer electronics, customers have proven that they will pay for innovative technology and spend money on the latest product (e.g. smart phones). Consumer devices reach maturity and decline at a fast pace. In addition, consumer industries have high technological momentum. The demand for cutting edge technology accelerates innovation and drives this industry to the forefront of miniaturization. As the iPhone has progressed, its original thickness has slimmed from 12.3mm (iPhone 3G) to 7.1mm (iPhone 7). Many companies would like to miniaturize their products without giving up product features, but depending on how critical miniaturization is to the product, certain features may be sacrificed to save space. 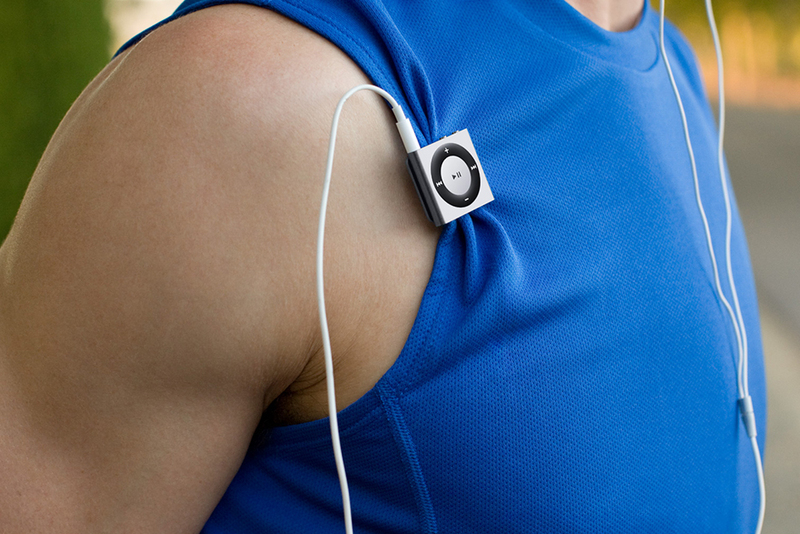 The iPod Shuffle is an example where size took precedence over other features. Unlike most Apple products, this music player lacks any sort of display screen. In place of a visual display, the third and fourth generation of the player verbally announces what playlist and song is playing when prompted. This kind interface is functional, but it goes against many consumers’ general expectations for music players. Not meeting those expectations could significantly influence a consumer’s choice. In the case of the iPod Shuffle, size is the selling point, with the appealing size outweighing the disadvantages presented by the lack of certain features. In the case of the iPod Shuffle, size is the selling point, with the appealing size outweighing the disadvantages presented by the lack of certain features. There comes a point in miniaturization where a device is reduced to the point it ceases to effectively perform its intended function. Enter, the world’s smallest working power drill. Though adorable, the drill’s effectiveness is extremely limited. Remember: making something smaller doesn’t mean it will be better than the original. Miniaturization is not a cure-all, but one of many options that should be considered. In the 1 percentile for drill height, this little guy stands only 17mm tall. One look at the world’s smallest drill shows that the average adult would have difficulty operating it. A standard drill handle is designed to accommodate an entire hand. The mini-drill maintains the hand-shaped design but is too small to accommodate the average finger. The interface between drill and hand does not make sense for the size of the mini-drill. There is a point where miniaturization renders the original user interface useless. As devices shrink, device interfaces will need to adapt. 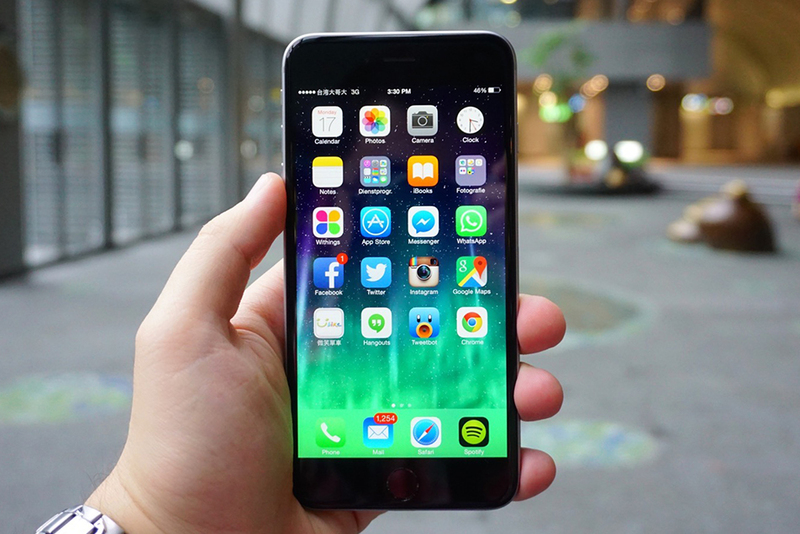 What new developments will allow miniaturization of user interfaces? What technologies will be used when a device gets too small for a human hand or finger to interact with it? Voice control has been around for years, but early iterations tended to be inaccurate and frustrating to use. As the technology advances, we will likely see more devices that eliminate tactile interfaces and are entirely voice controlled. Currently, voice recognition technology has reached a level of refinement where many consider it useful. Voice recognition technology can be used to dictate messages, facilitate hands-free car functions, or field verbal queries. Many digital assistant systems, such as Siri, Assistant and Cortana, were designed to be operated by voice command. The technology is not yet perfected, and most voice control features are supplements to manual menu navigation. 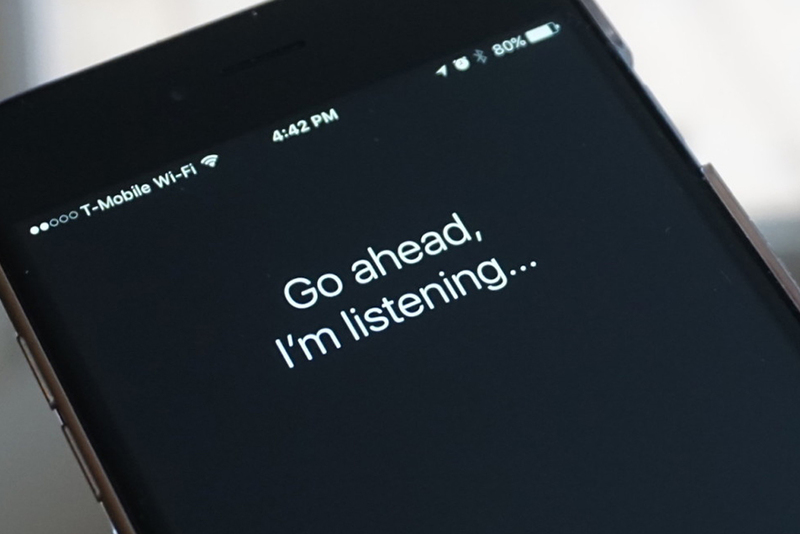 Siri – always willing to hear you out! Another potential solution to the shrinking interface problem is the technology of gesture control. The tilt and orientation recognition of many smart devices is a type of gesture control. No buttons are pressed but the device is aware of how a user is handling it. Perhaps, from a miniaturization standpoint, a more appealing approach to gesture control is an interface where the user does not need to be in physical contact with the device at all. Control is executed via gestures and movements around the device as opposed to with the device. 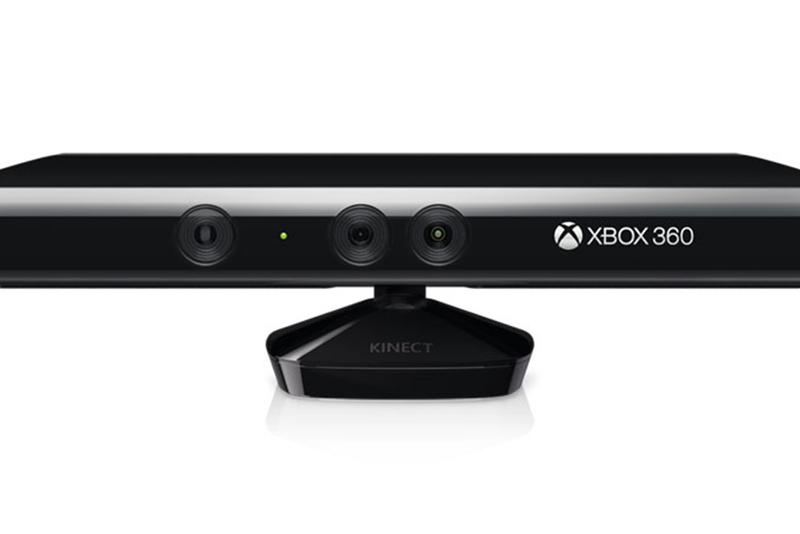 The video gaming system Xbox Kinect is an example of this type of gesture control. The user stands in front of the sensor and the device detects certain movements, like arm positioning or jumping. These movements control the interaction with the gaming system. Control is executed via gestures and movements around the device as opposed to with the device. Gesture control coupled with holographic technology may represent a new way of interaction that sci-fi movies like Star Wars and Minority Report have been promising us. Imagine a future where a small wearable device, such as a bracelet, can project an interactive holographic display. After the interactive experience is completed, the hologram shuts down and the bracelet resumes being an unassuming piece of jewelry. Obviously, this type of interface is still quite a way off, but some companies are beginning to work towards holographic interfaces. Microsoft has filed a patent for a holographic interface that would sit above a keyboard. Though it’s in early stages of development, it will be exciting to see how it’s implemented in future devices. In-home holographic technology is not just in the concept stage. 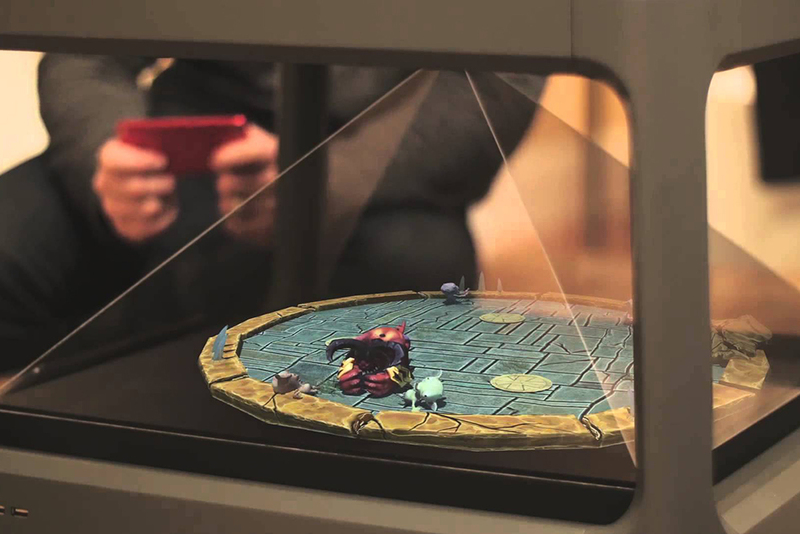 Holus is a personal interactive holographic interface that is designed to connect to several types of smart devices and render 3D images. Measuring 9 x 17.7 x 17.7 in, this semi-portable device is designed to be placed on a table top. Though not miniature, it’s a step closer to a future where tiny devices sit unobtrusively while not in use and display an interactive holographic interface when activated. Interface limitations created by miniaturization might drive the development of this technology. Holus is a personal interactive holographic interface that is designed to connect to several types of smart devices and render 3D images. Virtual and/or augmented reality technologies may also provide a solution to mini-interfaces. Instead of having a small virtual interface like a hologram, a larger virtual landscape or augmentation might be more efficient for controlling devices. Imagine wearing a pair of smart glasses that provides information and control options in a “heads up display” as you look at various connected items. Eye tracking technology would permit navigation and selection of options displayed on the lenses. 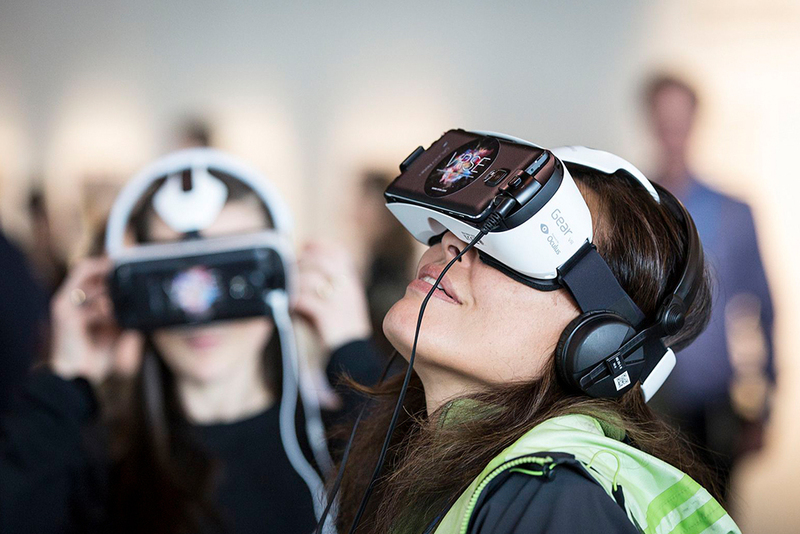 M&A advisory firm Digi-Capital claims that the virtual reality market could be worth $30 billion by 2020. We don’t know what the future holds for miniaturization, or what new ideas will be made possible. It is a fascinating topic, and it is amazing to think about how much can now fit in the palm of a hand. As versatile as miniaturization is, it is critical to consider it as one of many factors that need to be evaluated when developing a product. It is an approach that offers a lot of potential, but also comes with inherent risk and cost. There will always be applications for smaller devices, and it will be exciting to watch the innovations that occur to make them possible.